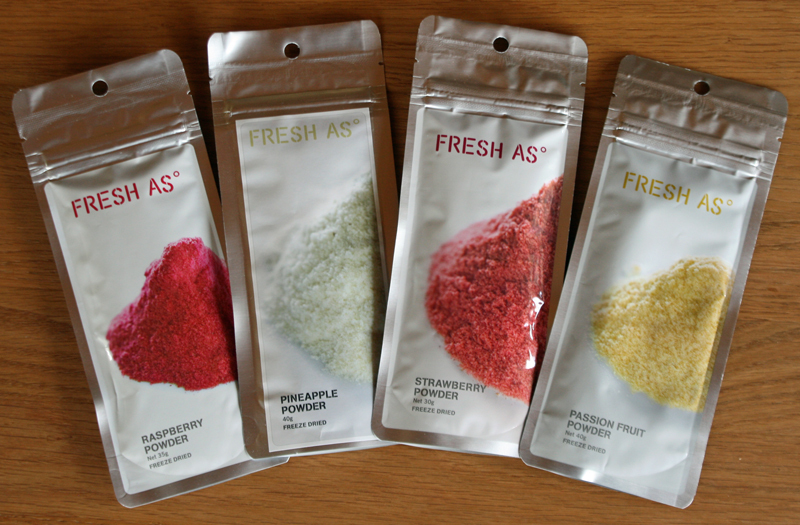 I have recently decided that I love the Fresh As fruit powders so much, I want to stock more flavours. You can now find not only the Raspberry powder, but also the Strawberry, Passion Fruit and Pineapple powders in the Flavouring section of our online shop. These fruit powders are fantastic when added to smoothies, biscuits, buttercream icing, jellies, truffles and so many other things. 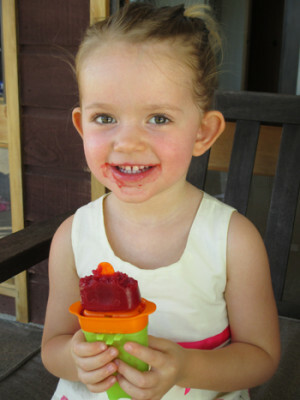 With spring upon us and the weather warming up and my girls have been insisting we have ice blocks for afternoon tea. 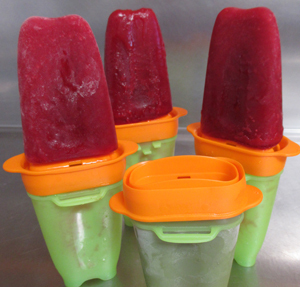 Since I am not big into all the additives in some of the store bought ice blocks, I immediately thought of these delicious fruit powders and decided to make homemade icy treats for them instead. Below is a very simple recipe that I used. You can easily adjust it to your taste by adding more or less sugar and fruit powder. Place all the ingredients in a small saucepan and stir over a medium heat until the sugar has dissolved. Pour into ice block moulds and place in the freezer to set. Once set remove from the moulds and enjoy!